On Earth Matters radio program, broadcast on 3CR on Jan 11, David Holmgren discussed the merit of tree crops and supplementing grain fields with tree crops, with fellow tree crops enthusiasts Darren Doherty and Byron Joel. They shared their thoughts on the benefits of this system and the work of making it a reality. You can hear the podcast of the program here. See Holmgren’s video review of the Permaculture classic book, Tree Crops: a permanent agriculture by J Russell Smith. If the radio discussion has whetted your appetite for forestry, why not take part in the Holmgren Design/Regrarians (ie David and Darren, or D1 and D2) forestry course being offered in April? This four day permaculture forestry course will provide a deep foundation for practical forestry in both natural and planted timber forests. Permaforestry course is not on offer anywhere else, so take advantage and learn the art of tree cropping. In a permaculture way. Book here. Comment vivre dans le respect des limites et des ressources de la nature ?Alors que la production mondiale de pétrole a atteint son maximum et que c’en est désormais fini de l’énergie fossile bon marché, la permaculture constitue une réponse pragmatique aux enjeux de notre époque. Elle utilise la pensée systémique pour « élaborer en toute conscience des paysages qui imitent les schémas et les relations observés dans la nature et fournissent en abondance nourriture, fibres et énergie afin de subvenir aux besoins locaux ». En moins de quatre décennies, la permaculture est devenue un mouvement mondial, apportant une contribution pratique au débat sur la soutenabilité. 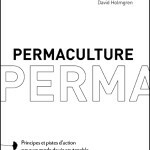 Dans Permaculture, désormais le livre de référence sur le sujet, David Holmgren théorise et illustre concrètement 12 principes sur lesquels s’appuyer pour concevoir un mode de vie soutenable et s’adapter à la « descente énergétique ». David Holmgren appears on C-realm’s weekly podcast #401 titled “Psycho-social Debt Jubilee” hosted by KMO in which he discussed his recent essay, Crash on Demand: Welcome to the Brown Tech Future as well as his earlier essay, Money Vs Fossil Energy: the Battle for Control of the World. 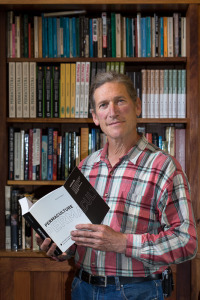 David has been tracking the onset of climate change and peak oil for many years, but he says that in recent years, largely due to the work of Steve Keen and Nicole Foss, he has come to see financial systems as the fastest moving and most volatile element in emerging global crisis. He describes why he considers the Bush administration to have been guided by a certain energy realism lacking in too many social and climate activists. Finally, he describes why he thinks that multiple generations of mass affluence has left us saddled with a psycho-social debt that will be very difficult for us to discharge. KMO’s conversation with David Holmgren, “Psycho-social Debt Jubilee” is found at C-Realm podcast page here. You can also listen to other interviews David has done on the same subjects, Crash on Demand: radio interview (1) and Crash on Demand: radio interview (2). Read also what the great thinkers and activists in the sustainability community, such as Dimitry Orlov, Albert Bates, Rob Hopkins, Nicole Foss, John Michael Greer, David MacLeod and many others, think about the essay, in Crash on Demand, the discussion so far. 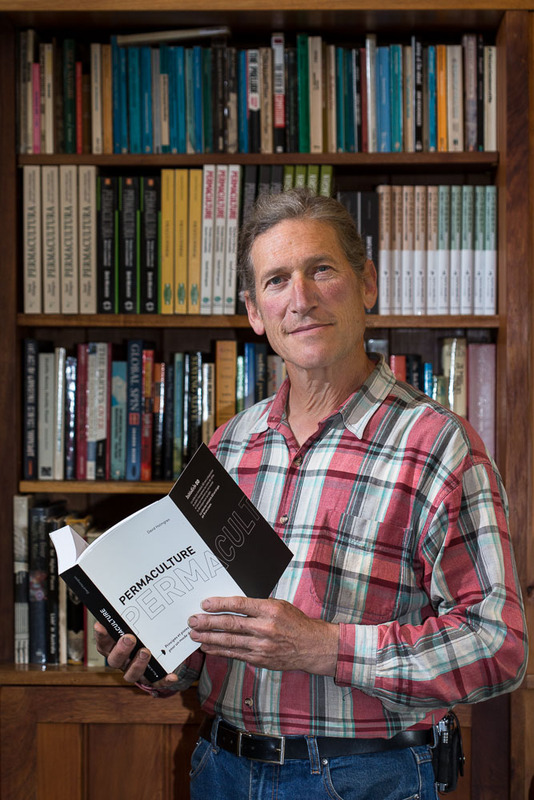 As well you may be interested in the following video interview David did for Pip Australian permaculture magazine, “How you can change the world with permaculture”. Here David discusses “Crash On Demand” with a slightly more positive spin. Still on the subject, he has also compiled what could be termed as a concise summary of “Crash on Demand”. We recommend you read the whole essay first, though. Requests for David Holmgren to do interviews keep coming in following the publication of his latest essay “Crash on Demand”. He has done a couple so far, in an attempt to answer some of the questions raised by the fellow travellers. Click on the links below to listen to what he has to say. 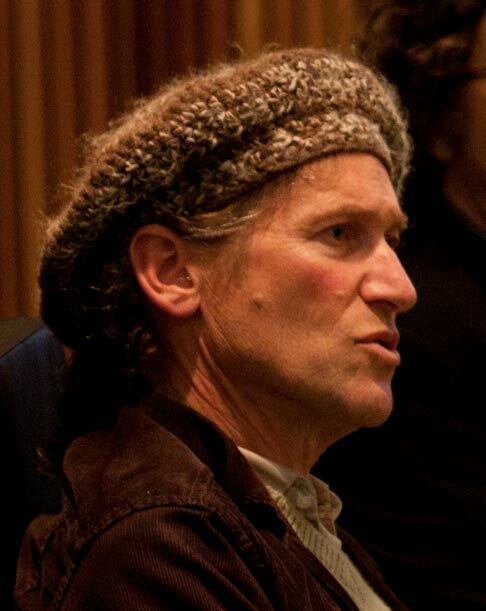 With David Holmgren on his essay ‘Crash on Demand’ with Stefan Geyer (21st century permaculture) originally broadcast on Feb 2, 2014 on London’s Shoreditch radio. Crash on Demand with Alex Smith (Ecoshock Radio), also features Nicole Foss. In the follow up email exchanges, Alex Smith from Ecoshock Radio raised a further question which was not covered in his interview. Is David saying that the system will crash anyway and by scaling up permaculture activities will fasten the inevitable, or is he really calling for non-violent efforts to crash the economic system, to save the planet, or is not calling for that? To answer that, he has compiled what could be termed as a concise summary of “Crash on Demand”. You can download the text here. We recommend you to read the whole essay first, though. See also the following video filmed for Pip Australian permaculture magazine, “How you can change the world with permaculture”. It shows David presenting a more positive take on what is essentially the same message as “Crash On Demand”. 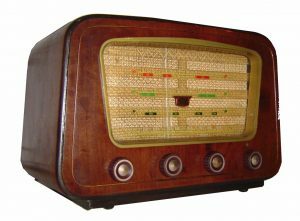 Adding further to the on-going discussion of his essay “Crash on Demand“, David Holmgren appears on Radio Ecoshock with Alex Smith. 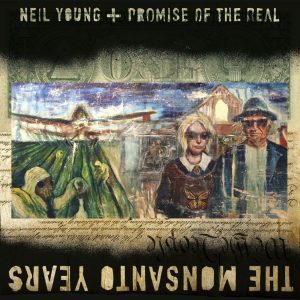 Also on the same program is Nicole Foss from the Automatic Earth (who had written Crash on Demand? A Response to David Holmgren). The dynamic duo explains some of the controversial points raised in the debate (including ”The best way to address climate change is not to talk about it”). 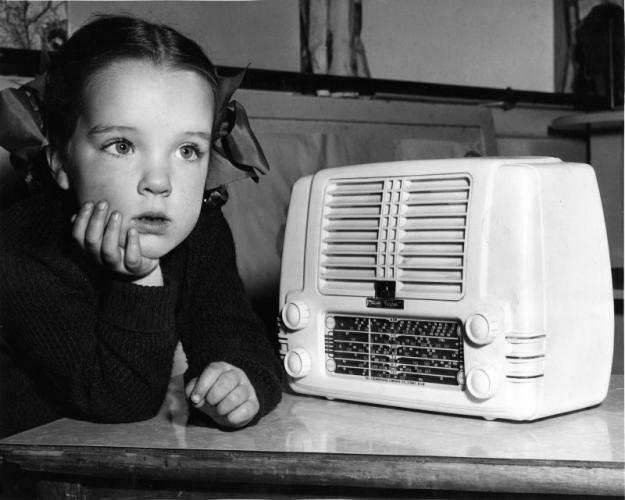 The show can be heard on 76 stations all around the world including CFRO in Vancouver (Friday at 1 pm), WPFW in Washington D.C. (Monday 1 pm), Resonance in London (Tuesday Noon), KNEW 960 in San Francisco (Sunday 10:30 pm), PRN in New York (Saturday 10 am), 3CR in Melbourne (Sunday 6 am), 4ZZZ in Brisbane, NIM-FM in Nimbin, NSW, and so on. 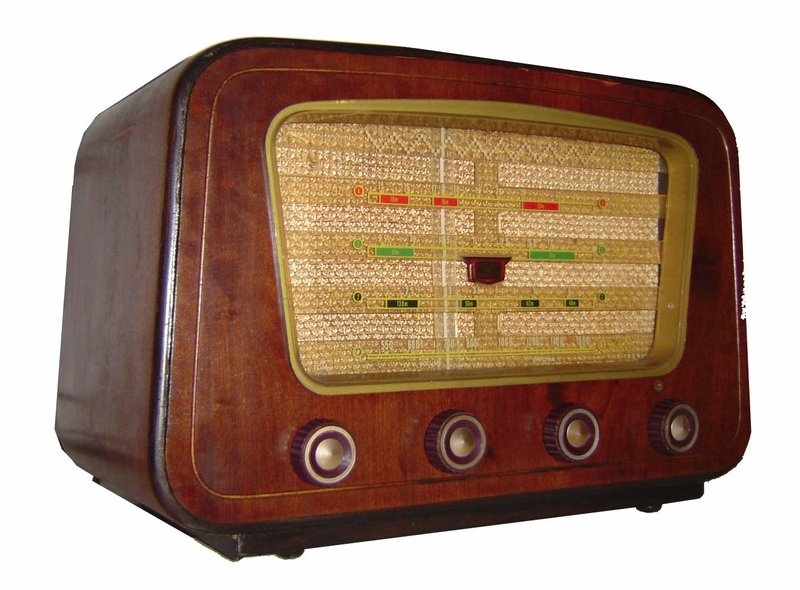 Check the syndication station list for your local area. 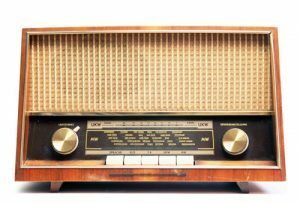 For those living outside the radio broadcast zones or those who missed the broadcast, the entire program is available for download here. The program is now available for download here (added on Feb 3). 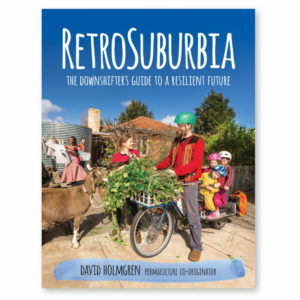 The other day David Holmgren was interviewed by Steffen Geyer from the radio show, 21st Century Permaculture answering some of the questions raised by fellow travellers in the recent debate on his essay “Crash on Demand“. The interview is scheduled to go to air on Shoreditch community radio in London this Sunday at 8pm. 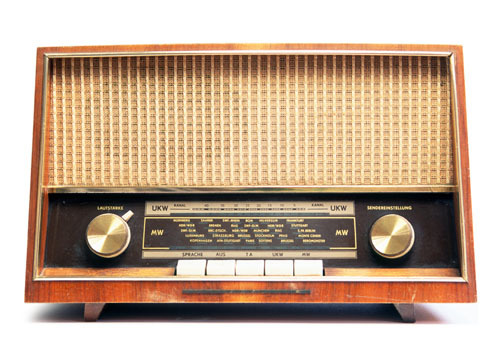 If you are not in London, you can listen to it via the station’s website. 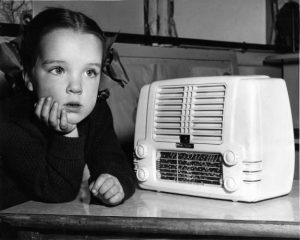 We will be getting up early at 7am Feb 3 Monday morning (AEDT zone) to listen to the program, no doubt. If you are in any other time zone, convert your local time and tune in. Facebook event page of the radio show. Interview with Dario Ruggiero on the Long Term Economy website. The full interview is available from the website both in audio and in text. Following is this year’s international permaculture day message from David Holmgren. 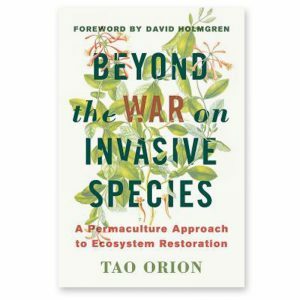 Recently David was interviewd by Scott Mann for the Permaculture Podcast. Scott covered some of the subjects David is rarely asked these days including, “how did David come up with Permaculture in the first place?” David also was asked to elaborate on his work over the years through each of three waves of environmentalism he identifies: the limits of resources in the 1970s, the limits of what we can put into the environment during the 1980s and 90s, and the convergence of these two ideas over the last decade or so. 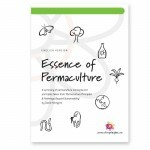 You can listen to the podcast at David Holmgren on Permaculture: an interview on the Permaculture Podcast.